I found your winter ride. I’ve seen the Simcoe and it’s fine as far as it goes but it’s not my style. 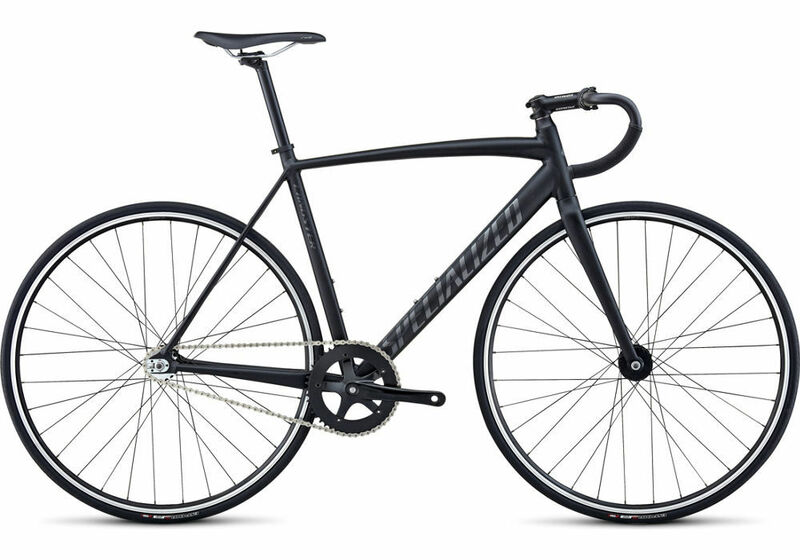 A couple of things to consider: it’s made with hi-tensile steel, chromoly forks, and internal hubs so it’s still heavy (my guess is 22+ pounds); the upright position is fine for a meander through the park but you never get the full efficiency from your legs with the upright style so you’re going to be slow; and the handlebars will be wide so you won’t be as nimble as you think (try squeezing between a truck and a bus with wide handlebars. Buy a Simcoe, wear your suit, sit upright and ride slower to work, enjoy the leisure ride. I know you are mentally in a race with any other cyclist along your path. I bet you love to smoke those younger non single speed bikes. You’d like that because you’re older than I am. But I prefer a challenge. There is no challenge in smoking a Dutch-style bike. I actually take a lot of satisfaction in the smoking the young single-speed riders and the professional couriers. But my greatest pleasure comes when I smoke the guys on very expensive racing bikes who wear their full Tour de France kit. That’s priceless. And the cheapest Simcoe is $750C – the Langster Street is $800. You should do a follow-up/update about the winter bike you bought. Maybe a tips for buying used post as well.